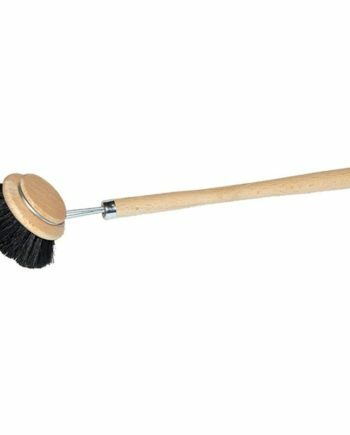 View cart “Timber Dishbrush” has been added to your cart. Not many of us have thought about the impact of the standard plastic type dishcloths and microfibres we use in our kitchens and laundries. The reality is, many of them contain micro plastics, which get washed down the sink daily. Eventually these plastics are ending up out in the ocean and back in our food chain. We have a great solution though! A .Natural Dishcloth originating from Nara, Japan many decades ago, Nawrap follows traditional Japanese methods, using superior materials and natural properties. Your Nawrap will become softer the more you use it. It is designed with multi-layered constructions for premium durability and strength. 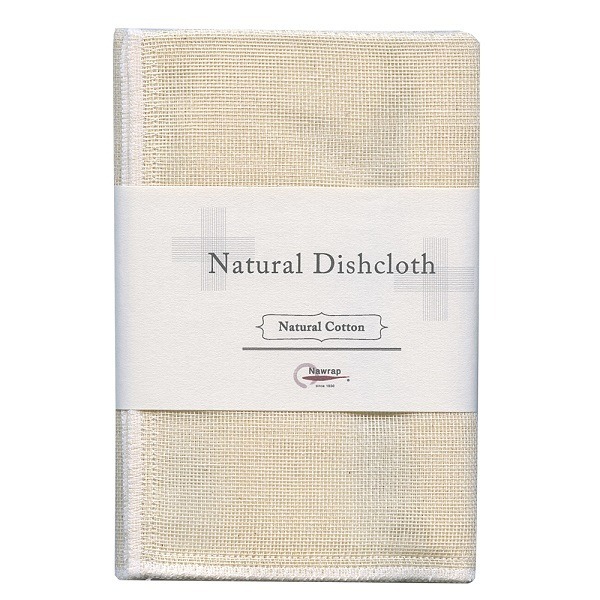 Natural Dishcloth, Made with 100% Cotton. 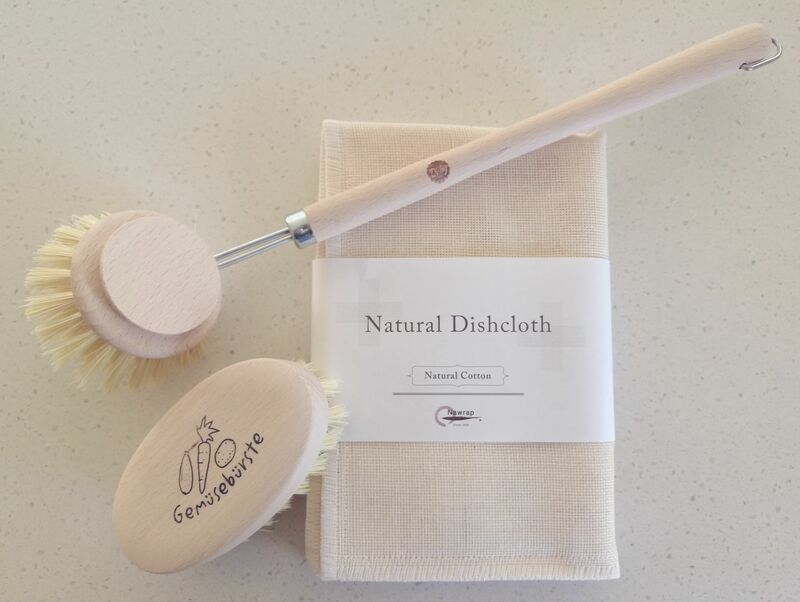 This Natural Dishcloth is made of 100% natural materials, with absolutely no dyes or chemicals used during production. 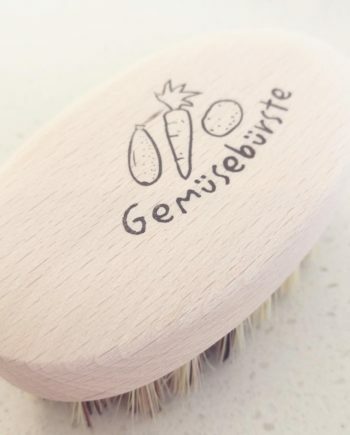 The textured surface allows for better cleaning power. Why use this Natural Dishcloth? 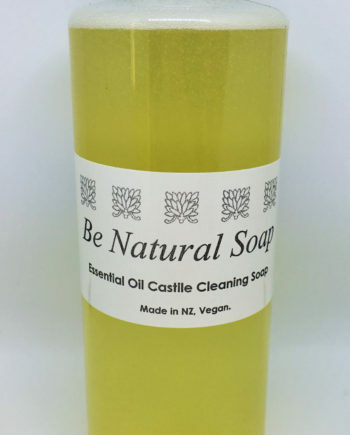 Use in conjunction with our Be Natural Household Cleaning Soap for a naturally clean and safe home. 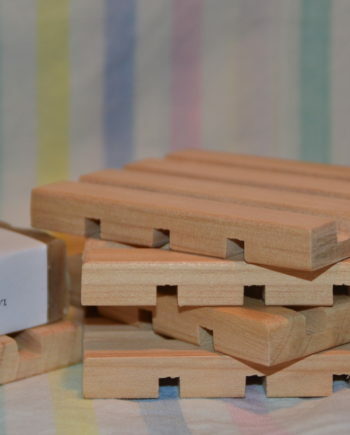 Natural Cleaning Soap – Peppermint & Eucalyptus. 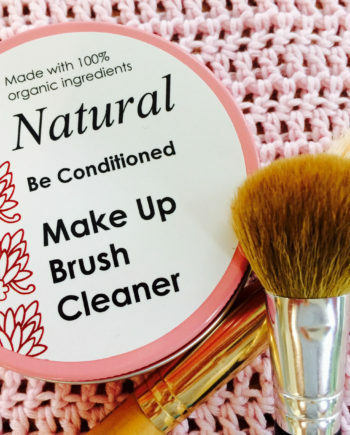 Be Conditioned – Make Up Brush Cleaner!